In a much-anticipated decision, the high court upheld a major rollback initiated during Gov. Jerry Brown’s administration—a reform that rescinded a long tradition that had allowed public employees to collect bigger pensions by inflating their years of service. Brown put an end to that tradition—known informally as “airtime”—in 2012. The court ruled that public employees won’t have a right to it anymore, a win for pension reformers. CalPERS has estimated Brown’s reforms, including putting the kibosh on airtime, will save government $29 billion to $38 billion over the next 30 years. But that’s a drop in the bucket compared to California’s overall pension obligations to teachers, firefighters, law enforcement officers and government workers—an unfunded liability of hundreds of billions of dollars—which the state, counties, cities and school districts are finding increasingly hard to manage. 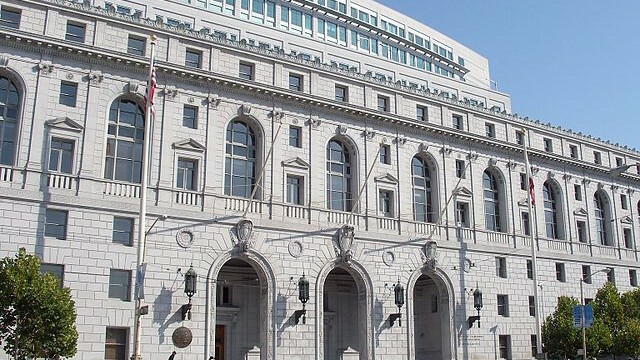 Pension reformers had hoped the court would open the door to bigger taxpayer savings by reversing a legal precedent called the “California Rule” that has long made it difficult to even limit the growth of public employee pensions. 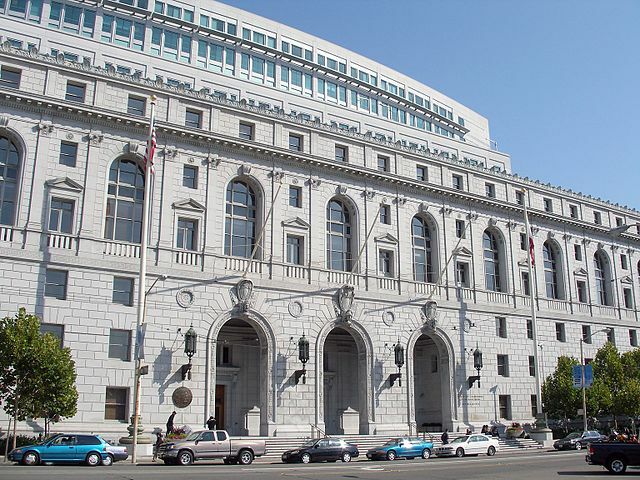 On that, the victory went to labor unions, as the court sidestepped the California Rule question. But other benefits are also being challenged in court, so it ain’t over til it’s over, both sides say. When the Great Recession cratered state finances and the public gained awareness of generous retirement benefits, Brown was able to leverage those issues to successfully champion a package of changes from the Public Employee Pension Reform Act of 2012, also known as PEPRA. In a challenge brought by Cal Fire Local 2881, the firefighters union argued that the ability to purchase additional years of service credit toward retirement, known as “airtime,” or ARS credit, is a pension benefit that employees rely on as part of their decision to go into public service. The governor’s attorneys countered that airtime was never intended by the Legislature to be a vested right and never negotiated through collective bargaining. Therefore, they said, the state can take it away. State and local governments are facing massive retirement burdens. Unfunded liabilities total some $139 billion at the California Public Employees’ Retirement System and $107 billion at the California State Teachers Retirement System. There’s a concern that retirement obligations are starting to crowd out public services. If you only have so much money and more is going to pay for pensions and retiree health care for work that was done in the past, that’s less money for roads, schools, health care, public safety and all the other services Californians need from their government today. Schools are a prime example. Despite billions more in state funding, much of the growth in education spending has been diverted to pensions. The state Department of Finance and Legislative Analyst’s Office say schools may need to use well over half of all new money to cover their growing pension obligations. This is true even though the California State Teachers’ Retirement System has made investment gains. For the time being, it’s status quo. Brown gets to claim victory on his pension changes, pension reform advocates will be able to argue that not every benefit need be forever and labor unions will still be able to use the California Rule as a shield against sweeping change. If you are a state employee, your benefits remain the same. The state stopped offering airtime in 2013 and new employees weren’t given the option. If you’re a taxpayer, you can take comfort in the knowledge that Brown saved you tens of billions of dollars and that the government workers who served you are enjoying the comfortable retirement you promised. Or, if you like, you can stew over the hundreds of billions of dollars in retiree benefits that you and children will have to pay. But otherwise, little will change on the current pension landscape, including the legal challenges over Brown’s reforms. At least two PEPRA cases are in pipeline. No briefing dates have been scheduled yet.